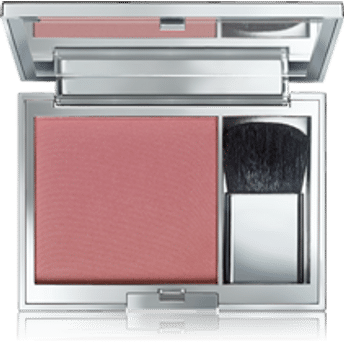 BeYu Catwalk Powder Blush is a soft-creamy powder blush formulated to give your cheeks natural radiance. Accentuate your cheekbones with this long-lasting and intensely pigmented blush. Creamy and delicate in application for a soft skin feeling. Alternatively, you can also find many more products from the BeYu Catwalk Powder Blush range.